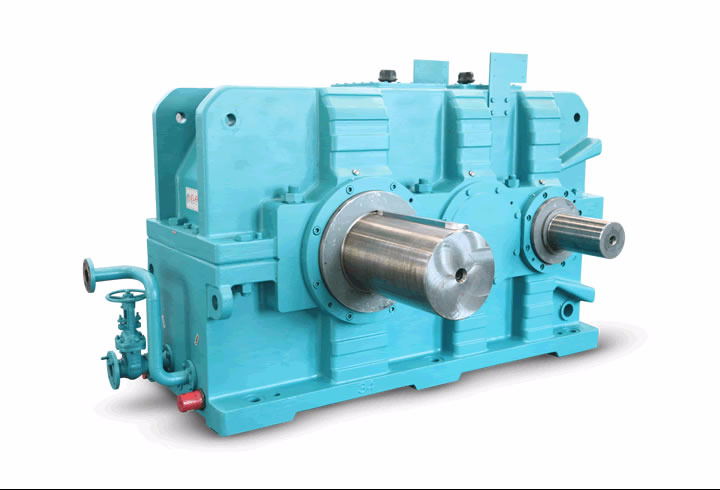 The EON series of helical and bevel helical gear units is designed to Elecon's proven quality standards. These quiet running units provide exceptional levels of performance, versatility and life expectancy to meet the demanding requirements of modern industry. 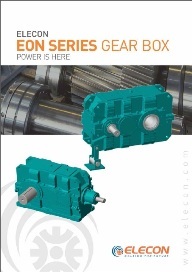 Elecon EON Series offers a comprehensive range of right angle and parallel shaft combinations with ratios to suit market requirement. Both solid and hollow output shaft combination are available including keyed, keyless including double extended output shaft.